There has been, quite literally, much ado about nothing of late. 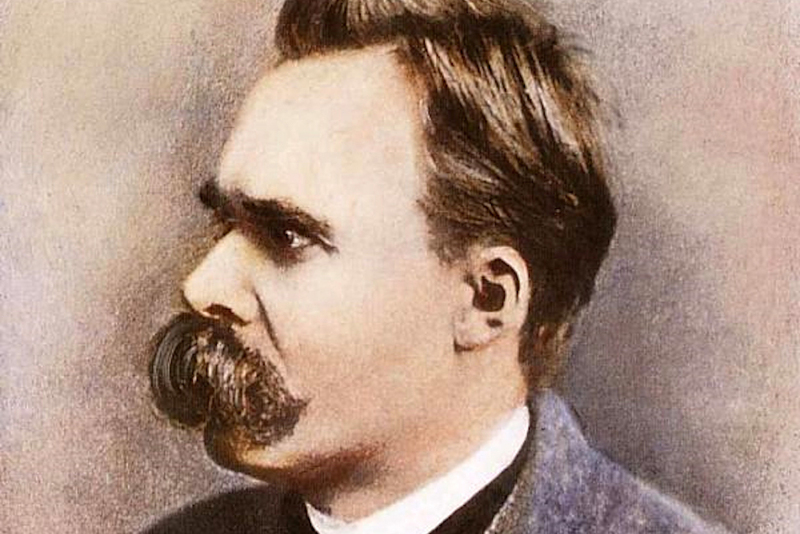 Shadowing the rise of Donald Trump is the rise of what Friedrich Nietzsche called the “uncanniest of guests”—namely, nihilism. Google the words “Trump” and “nihilism” and more than half a million links light up. At the very least, nihilism is the most ubiquitous of guests.